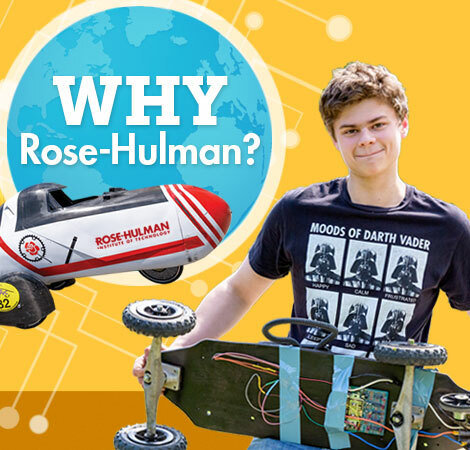 Without the fluff, here are the plain facts about Rose‑Hulman. Competition for Admissions: Applicants: 4,470. Students in 2018 freshman class: 521. Jobs After Graduation: Approximately 90% of the Class of 2018 had a job, graduate school appointment or position as a commissioned military officer lined up at Commencement. Average starting salary: $71,080.